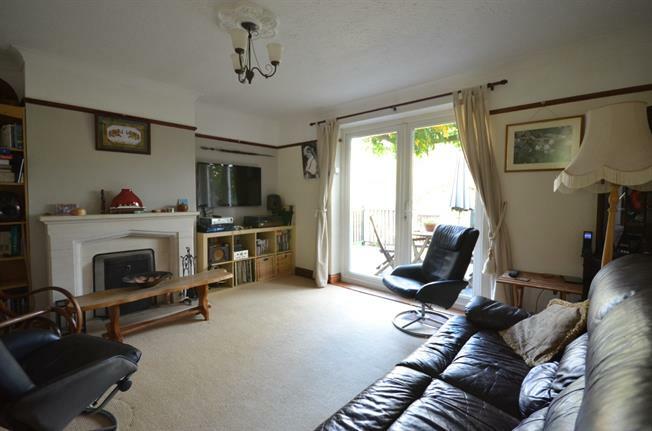 3 Bedroom Semi Detached House For Sale in Chelmsford for Asking Price £290,000. Built in the 1950s, this well loved three bedroom family home offers versatile living. Comprising of a good sized lounge overlooking the 46' x 25' rear garden via recently installed patio doors, leading to the mature gardens decked area. There is a large front to back kitchen/diner, great for entertaining that leads through to the brick built outbuildings to the rear. To the first floor, there are three good sized bedrooms each with built in storage and a modern bathroom complete with shower.